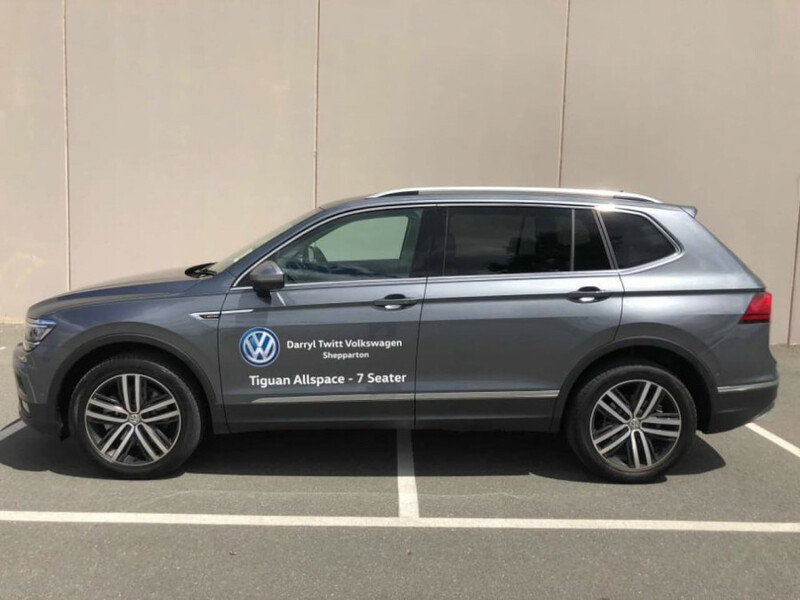 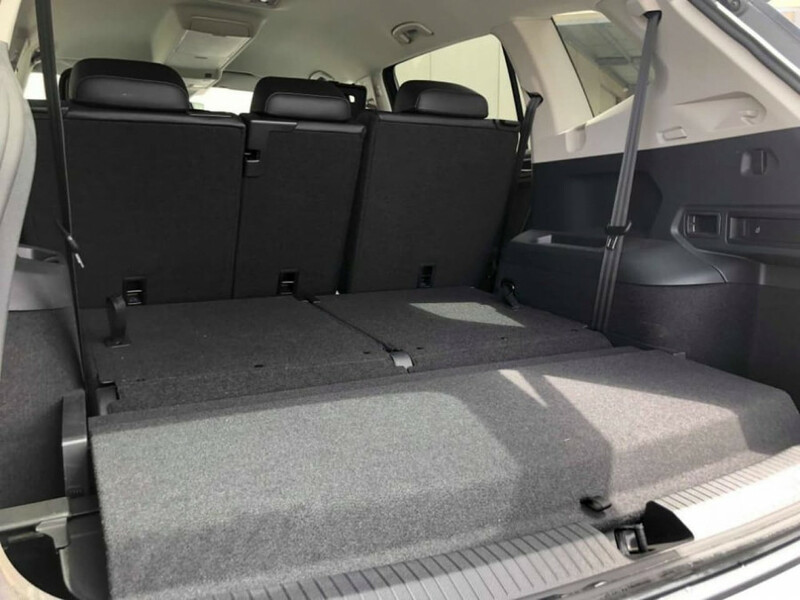 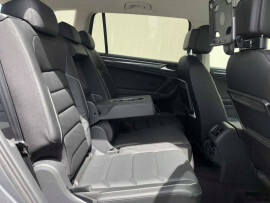 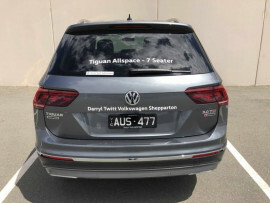 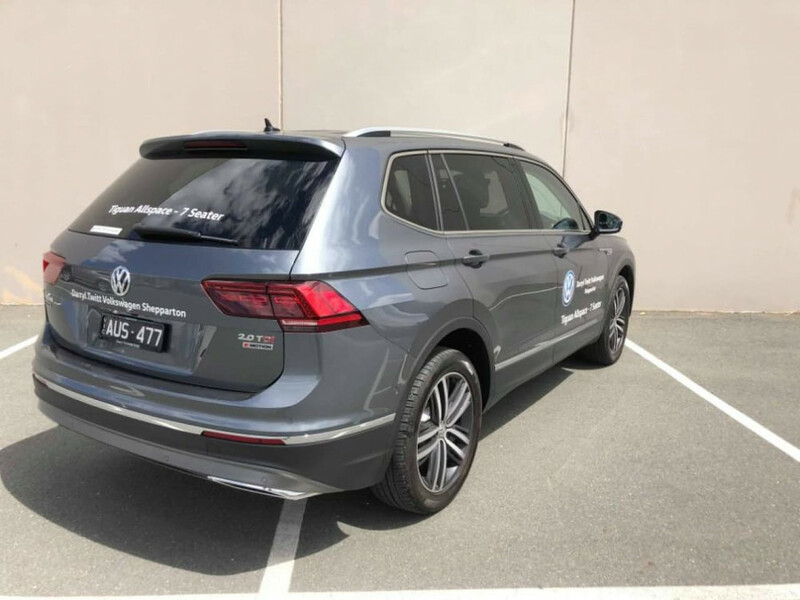 ***Sound and Style Package*** The Tiguan Allspace Highline has it all! 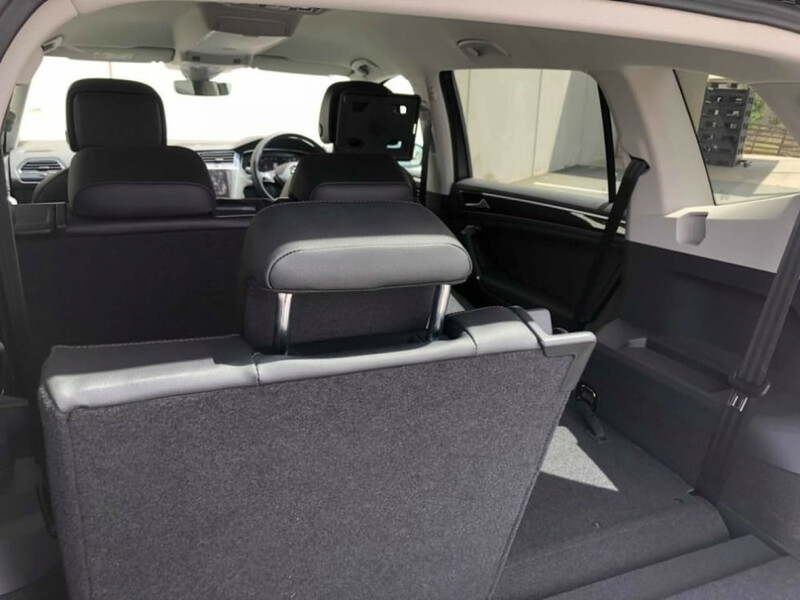 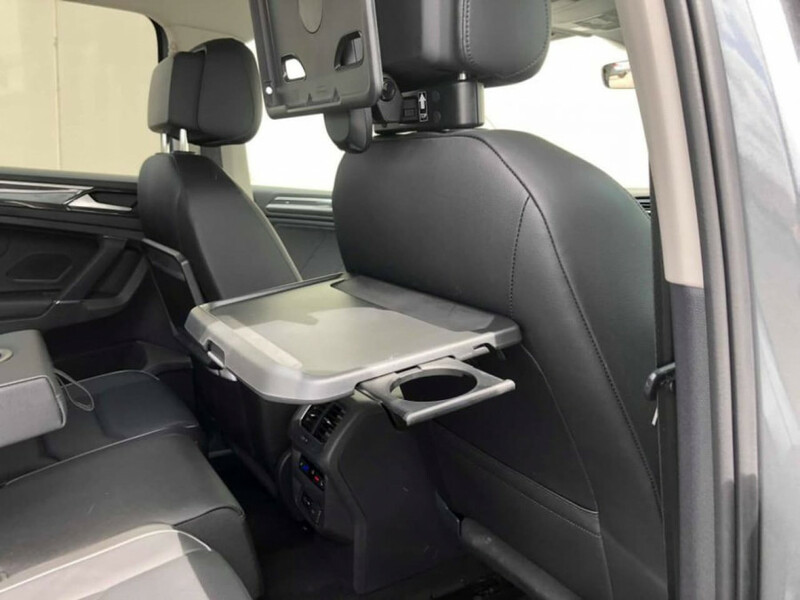 Loaded with Luxury and Safety features to keep the whole family safe and comfortable! 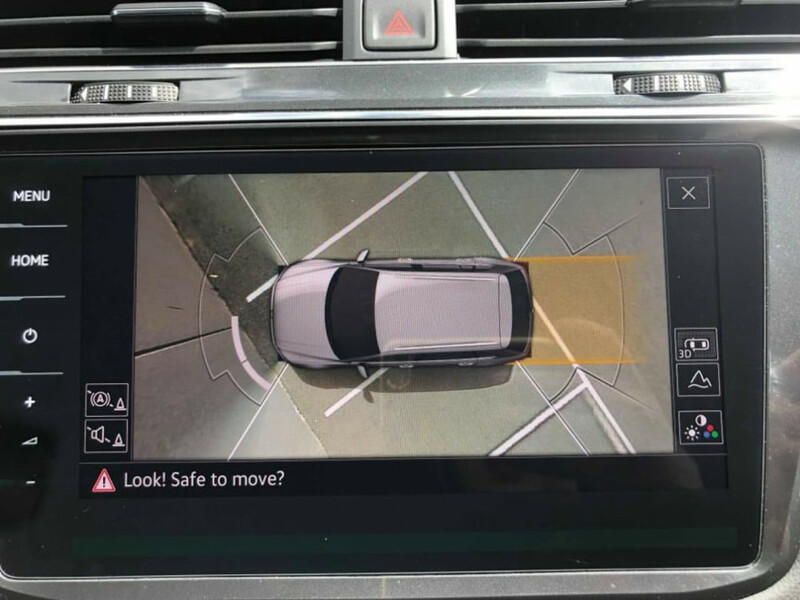 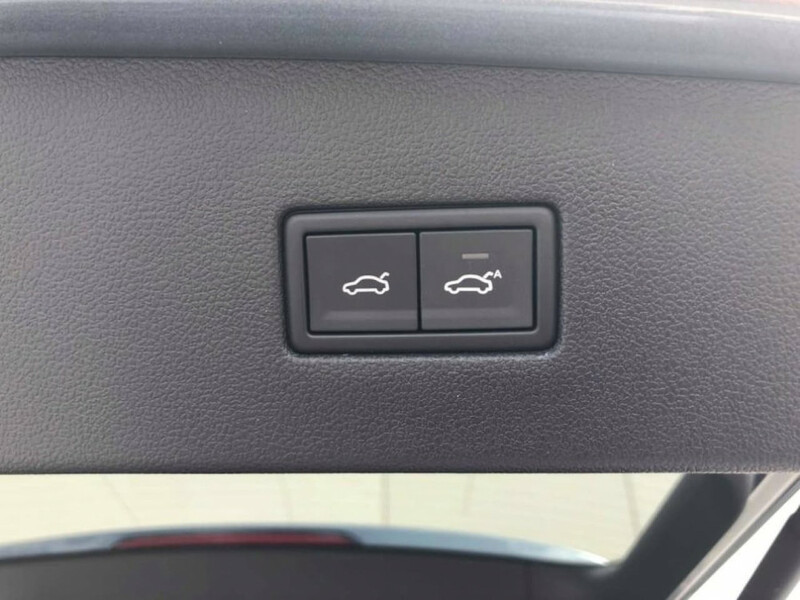 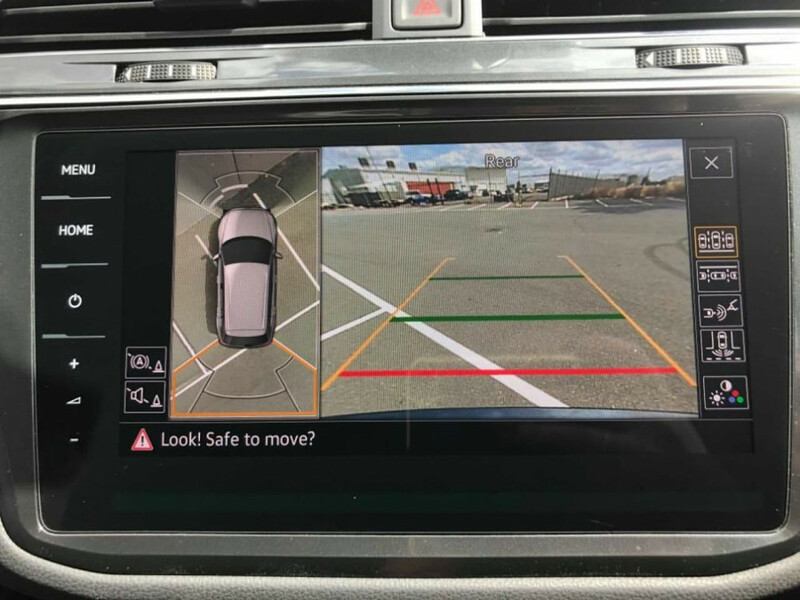 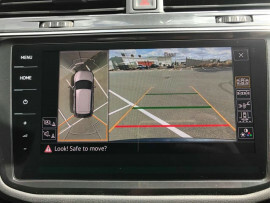 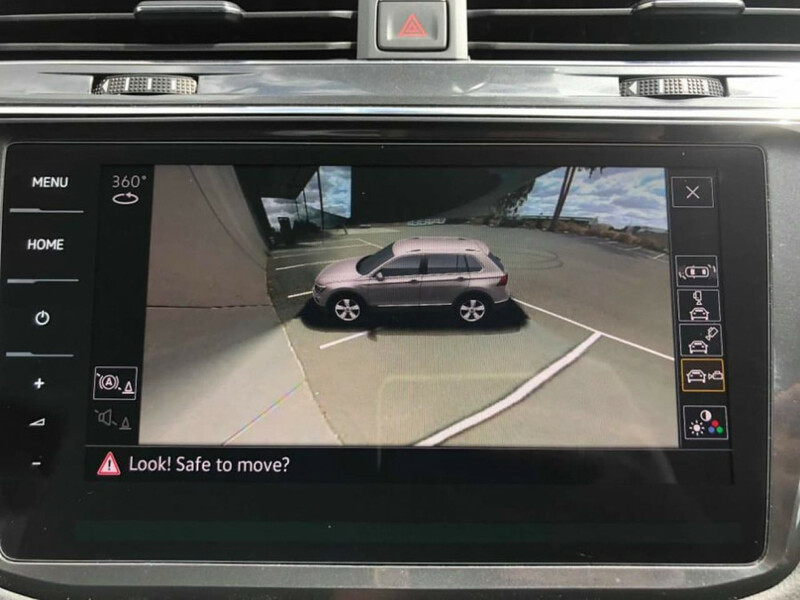 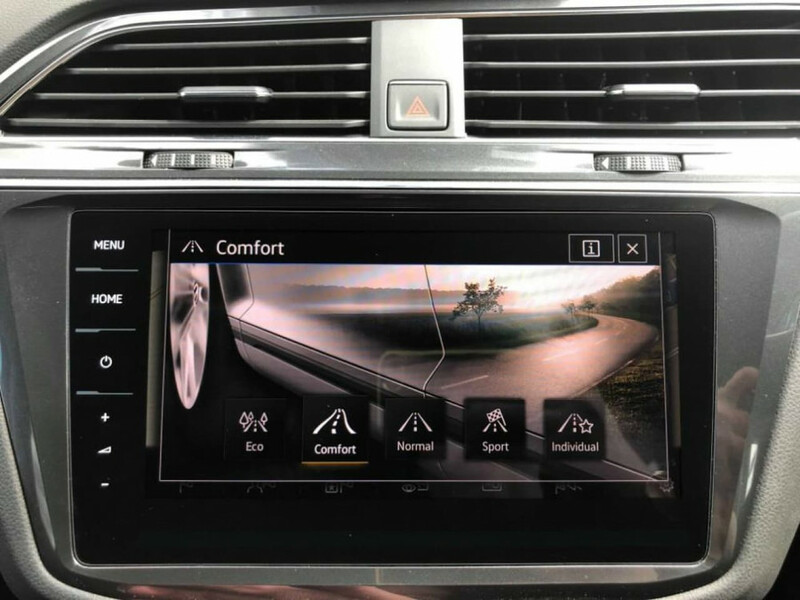 Standard with Drivers Assist which gives you Active Lane Keeping, Blind Spot Monitoring, Adaptive Cruise Control and more! 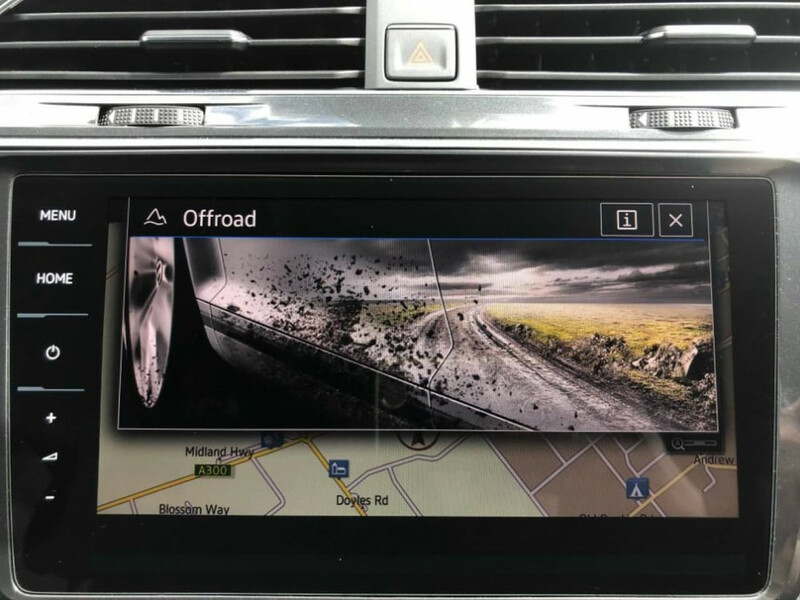 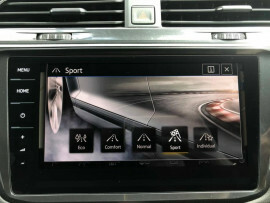 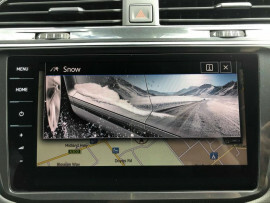 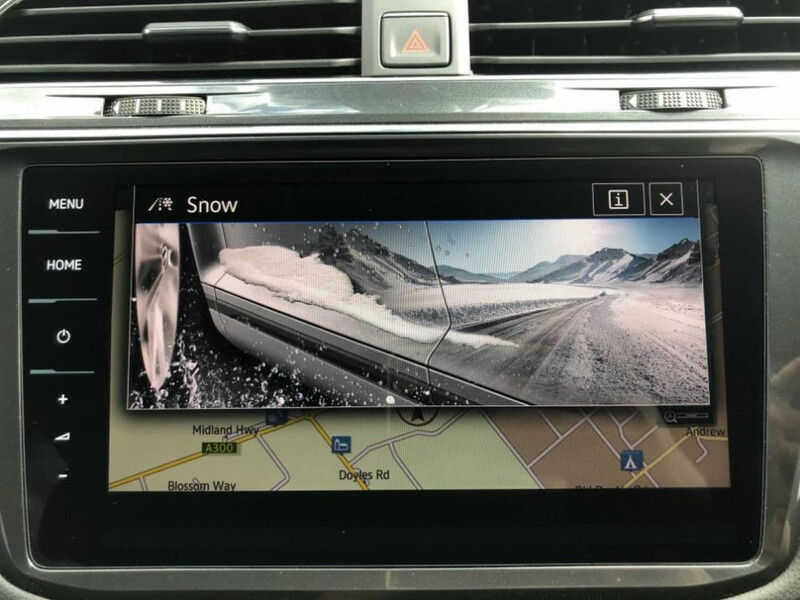 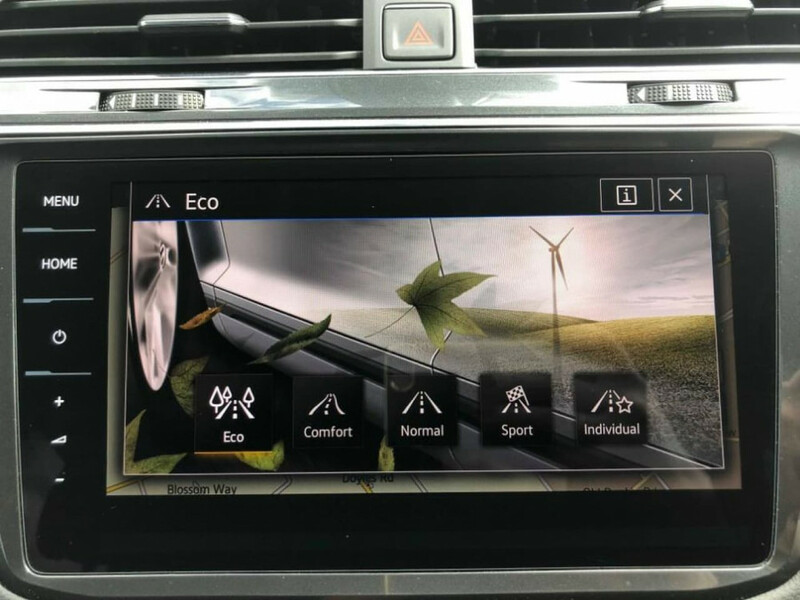 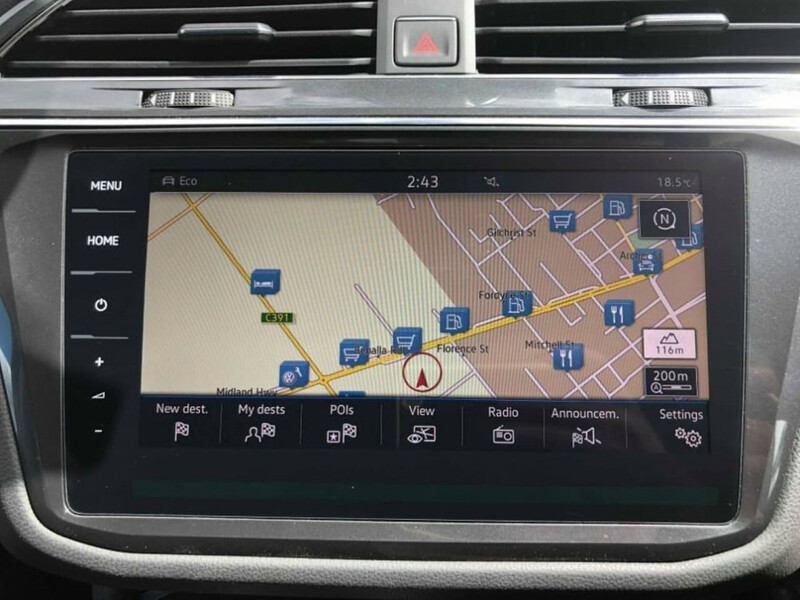 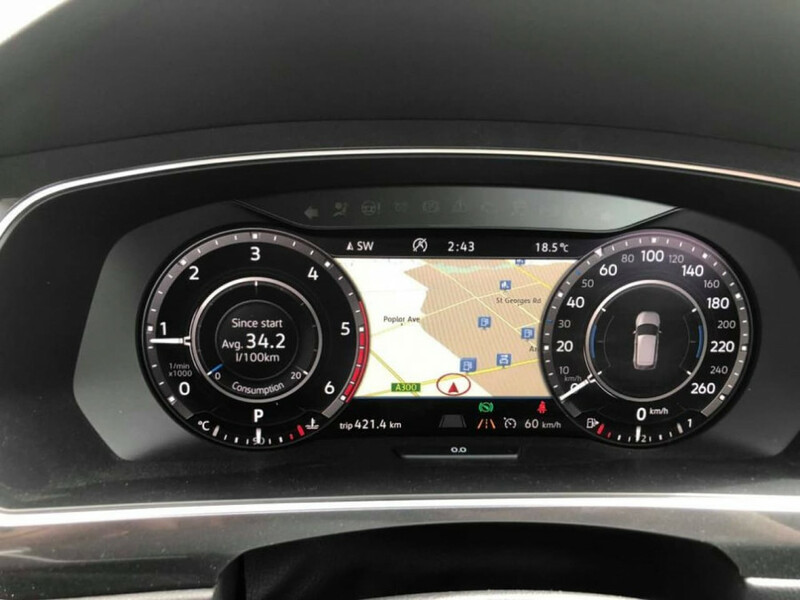 Heated Leather Seats, Dynaudio Sound, 360 degree camera system, Active Info Display (full colour digital dash) form the important components of the luxury features to keep you and the whole family comfortable and connected! 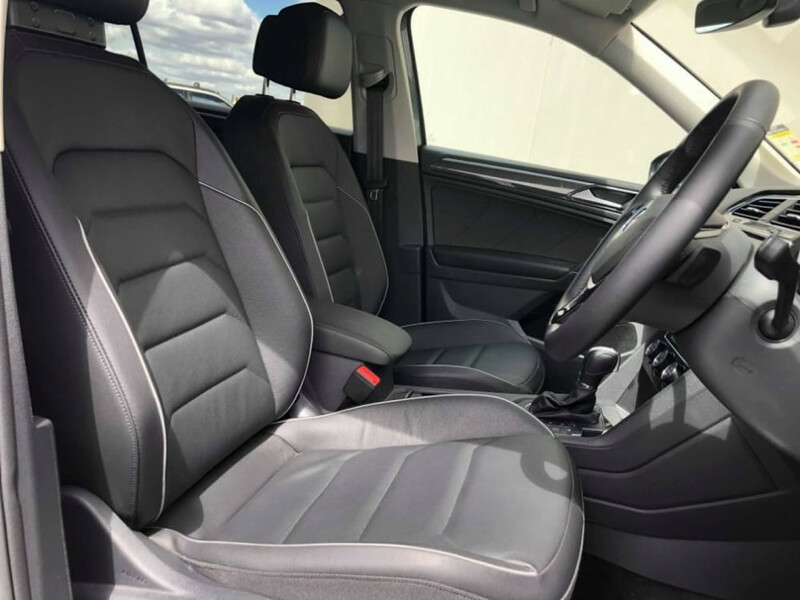 Enquire now to snap up this bargain while it lasts! 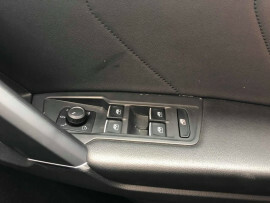 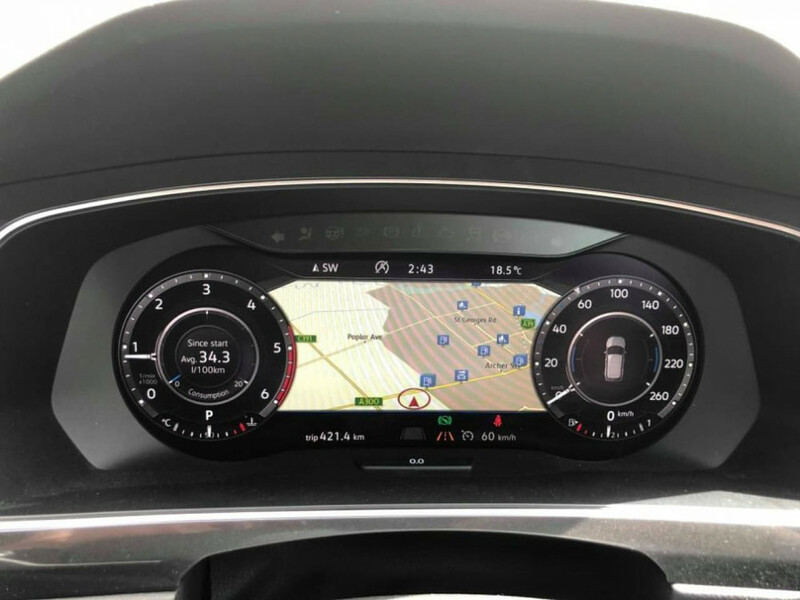 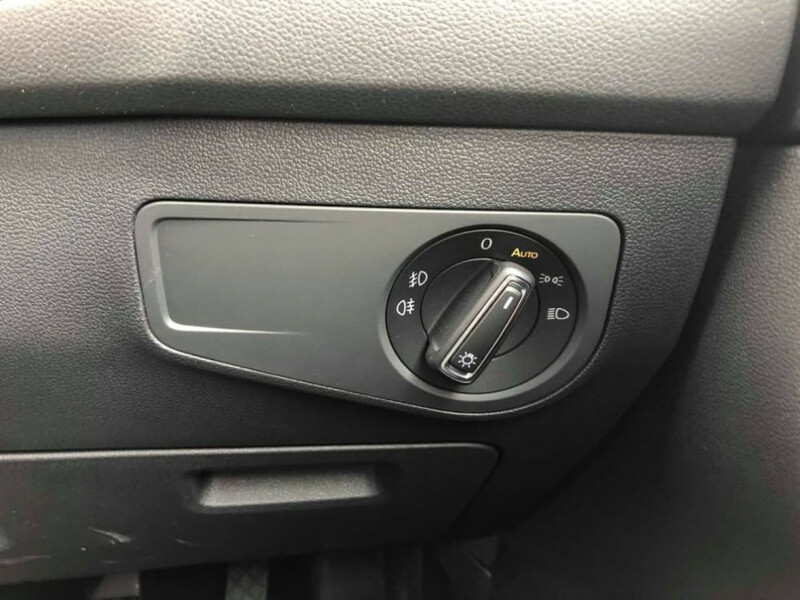 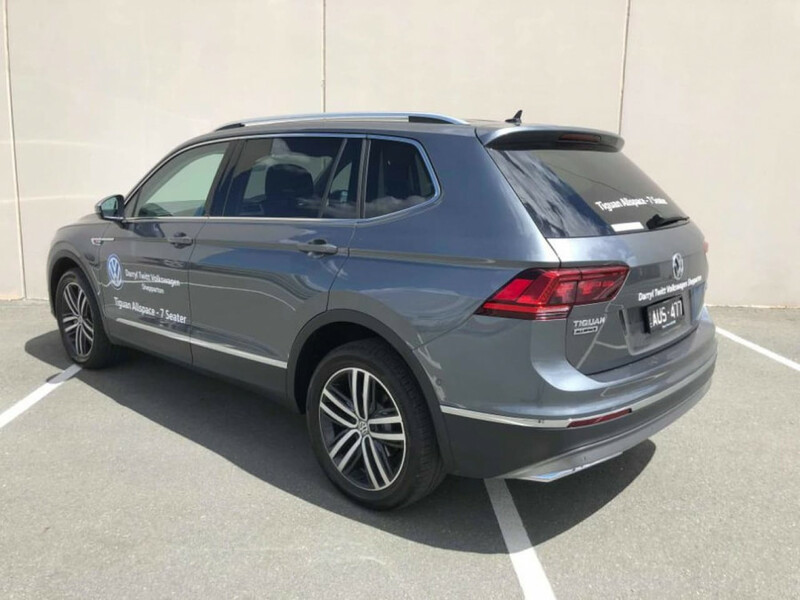 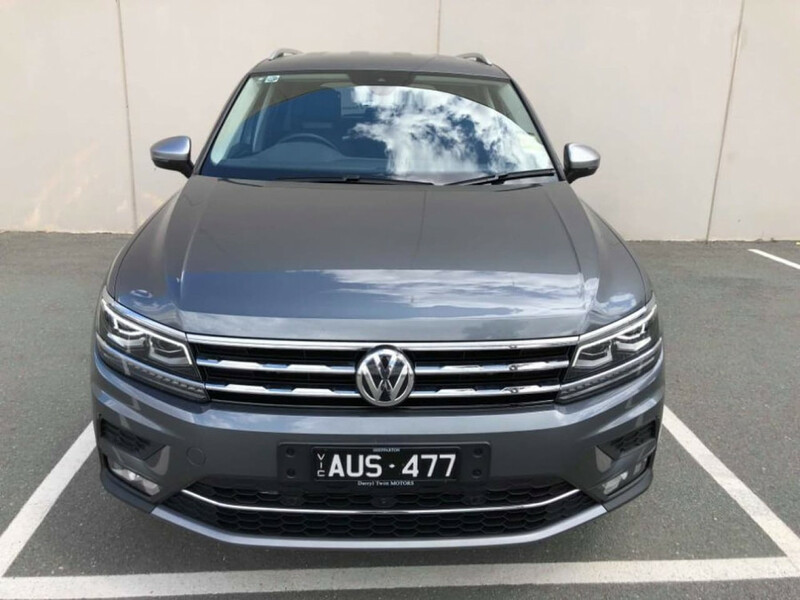 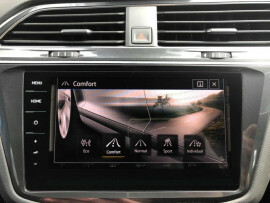 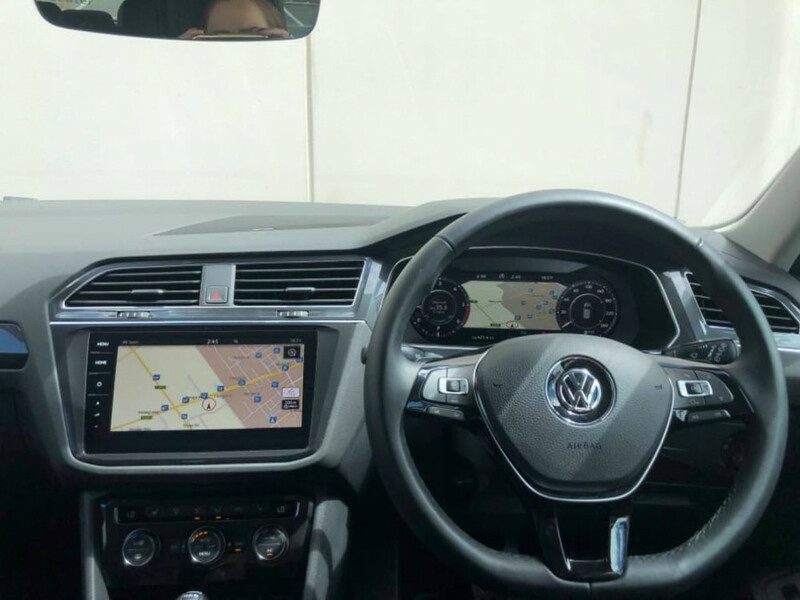 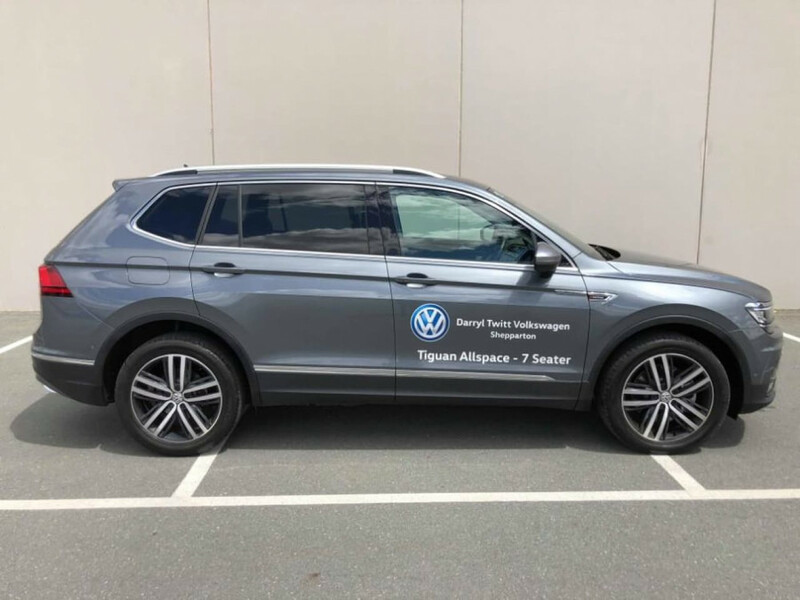 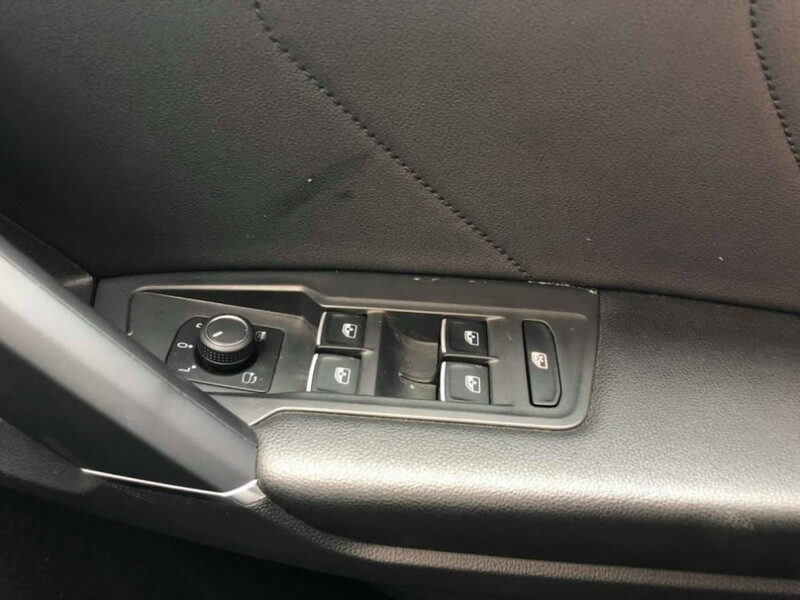 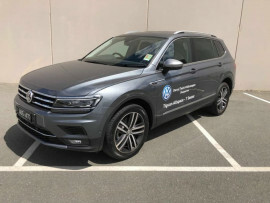 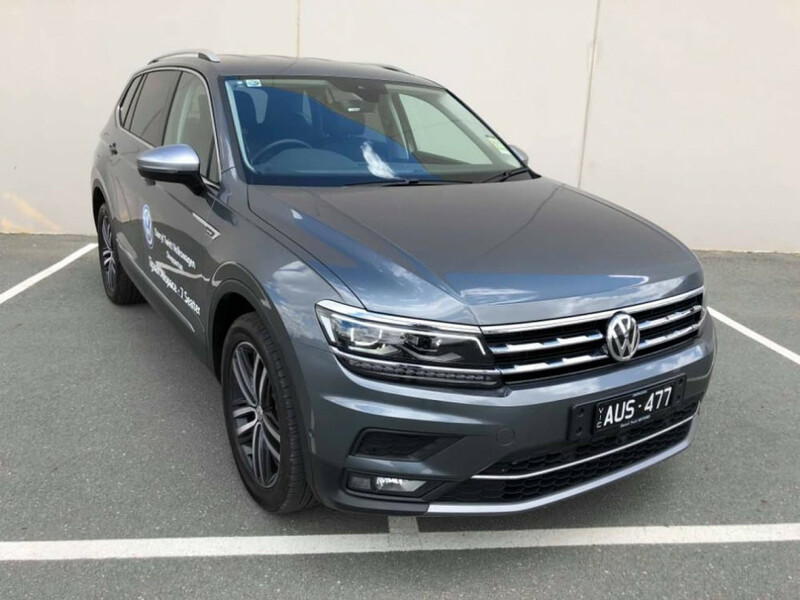 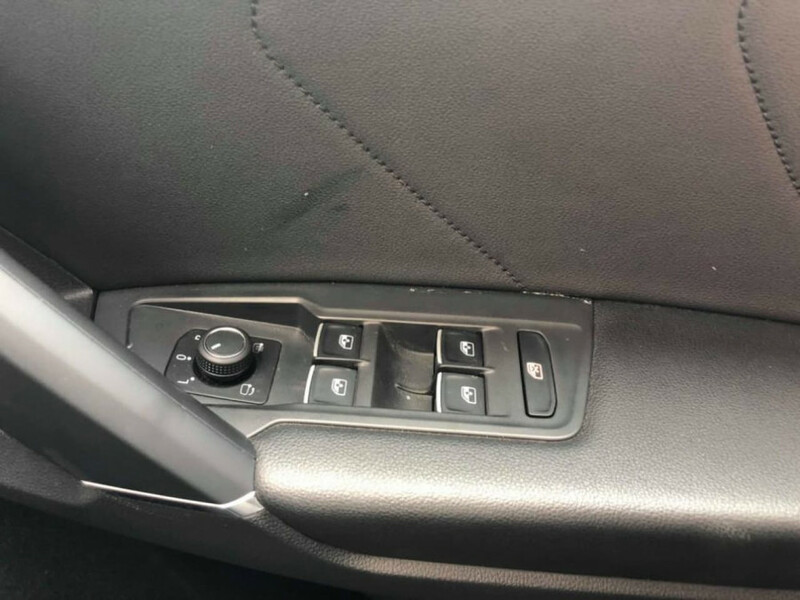 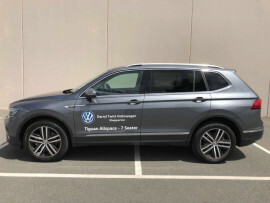 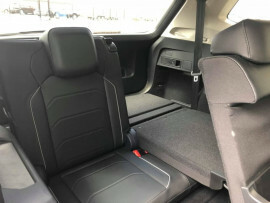 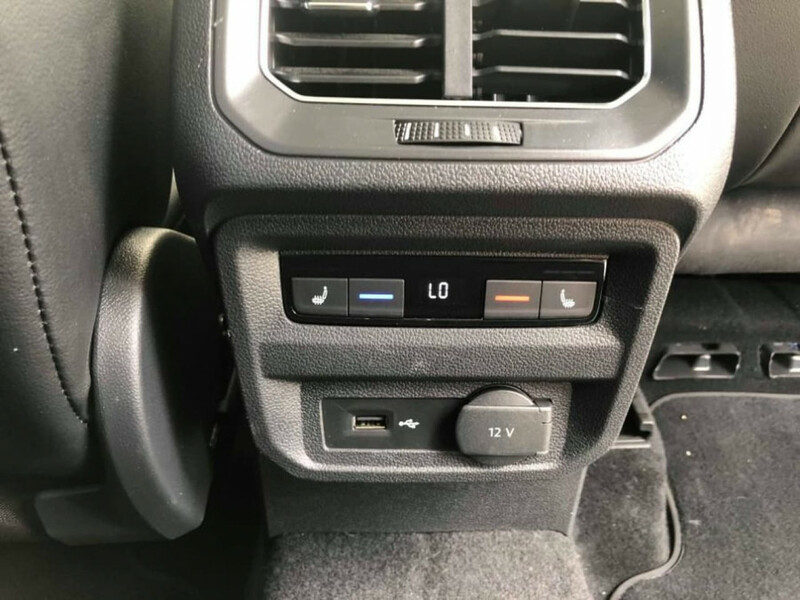 I'm interested in a Demo 2018 Volkswagen Tiguan Highline (stock #VW2906).